Skate Zone 71 provides roller skating and family fun for all ages! 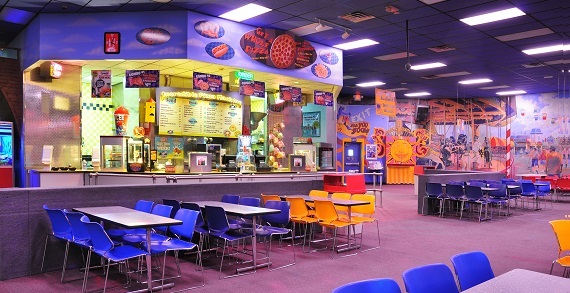 Skate Zone 71 features a Roller Cafe full of family favorites. 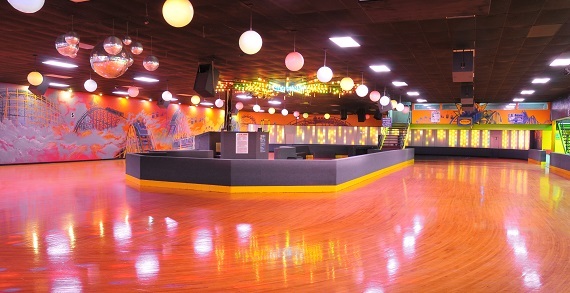 Skate Zone 71 also offers state-of-the-art sound systems, live DJs, a fully stocked cafe and a huge arcade with awesome prizes. Come join Skate Zone 71 for kids’ birthday parties, fundraisers for your schools and groups, and exercise and family fun for all! Skate Zone 71 is THE #1 place in Columbus for not only birthday parties but parties of all shapes and sizes! The mission is to make dreams come true by providing the perfect environment for people of all ages, organizations, schools, clubs and groups to have incredible parties for all types of events!